Bernie Sanders Rally in Springfield! 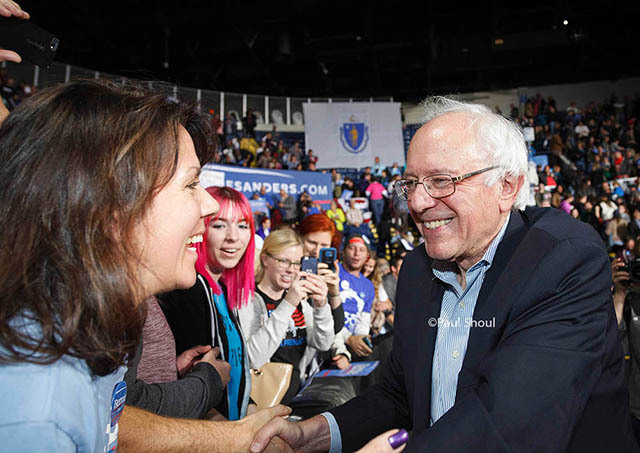 Democratic presidential candidate, US Sen. Bernie Sanders I-Vt., brought his campaign to the Mass Mutual center in Springfield, MA. today Oct,3 201. 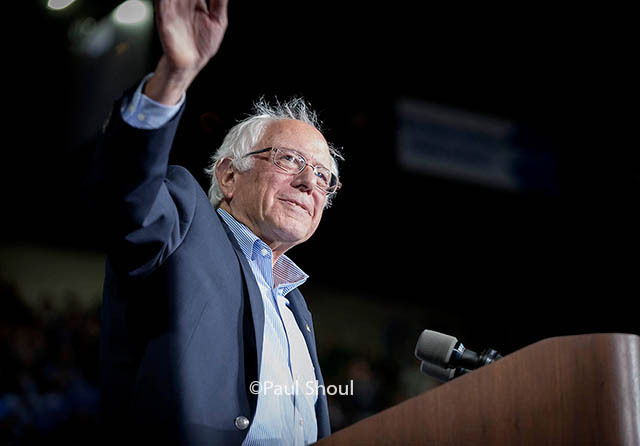 Speaking to a crowd of over 6000, Sanders captivated the room with his message of hope by working together to end wealth inequality. I have covered a few presidential campaigns, but none that compare with the enthusiasm people have for Bernie Sanders. ← Red Tailed Hawk. Northampton, MA.